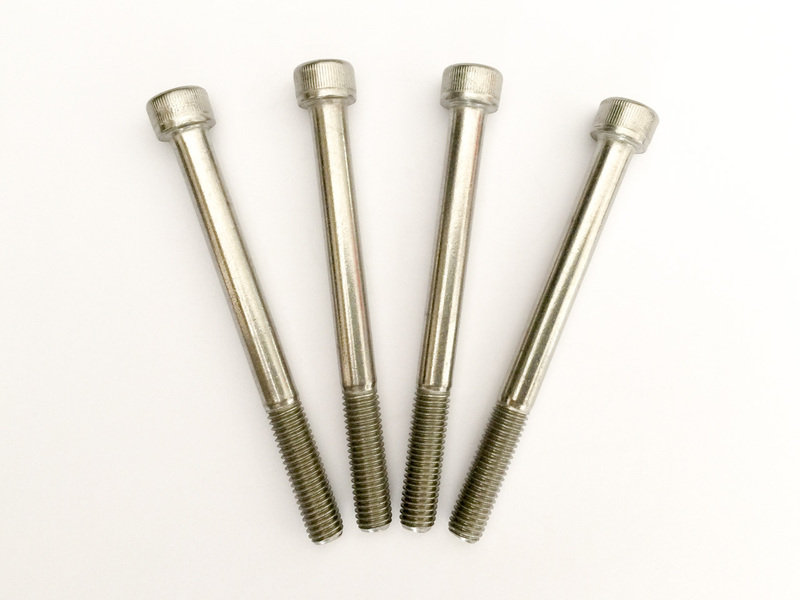 Sold as a set of 4, these bolts are longer than the standard M8x80 bolts supplied with the HeliBars® Tour Performance™ handlebar risers for the Kawasaki Concours14 / 1400GTR. These longer bolts allow installation of the type of accessory mount (e.g. for a GPS) which is bolted via the handlebars fixing bolt holes instead of via a Ram Mount ball, for example the Kawasaki GPS Mount.